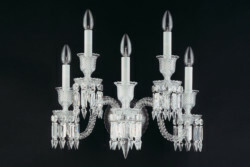 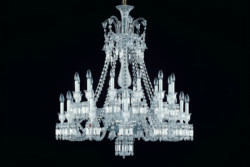 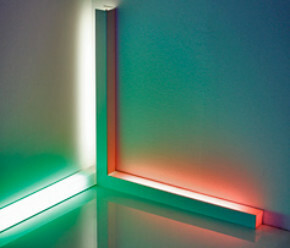 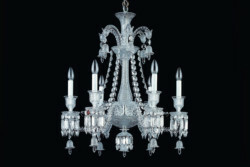 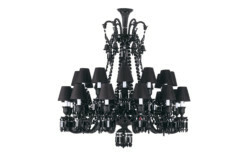 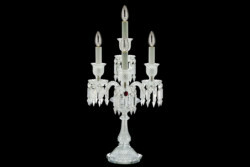 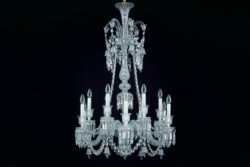 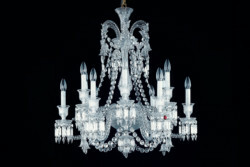 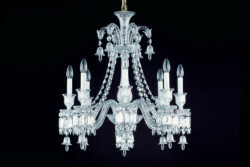 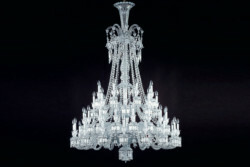 Lighting symbolizes to perfection, and for almost two centuries, the Baccarat House. 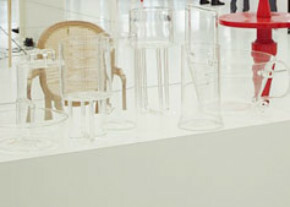 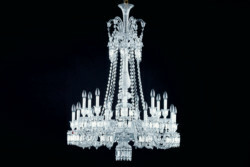 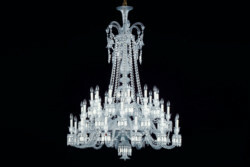 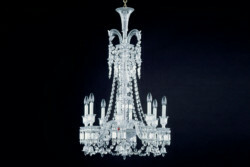 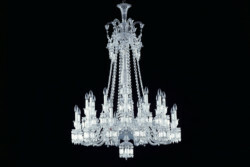 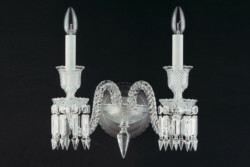 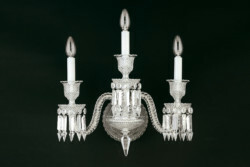 The electrification of the Baccarat chandeliers dates from 1896, but the presentation of the lighting separated items in the national Exhibition of the industry products in 1827 has inaugurated this union placed under the sign of faerie, seduction, splendour and even sometimes, impertinence. 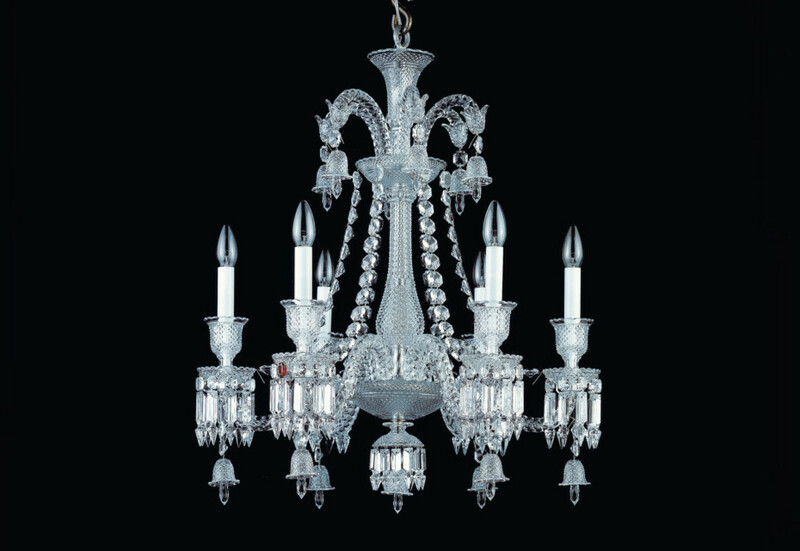 Quintessential union: we know that the chandelier (from Italian " lustro ", glory, reappointed, brightness) exists since 1657 as device of lighting in several branches suspended from the ceiling, but who says chandelier, says Baccarat! 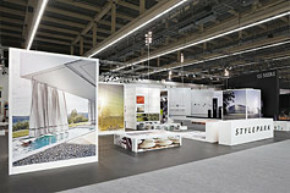 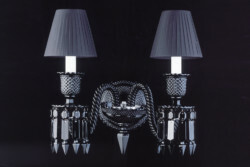 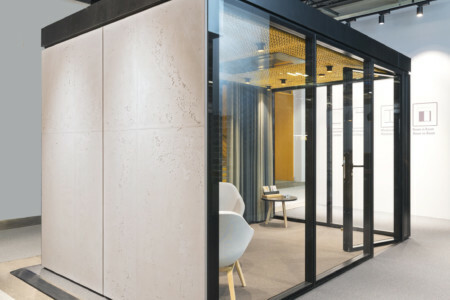 The Zenith chandeliers or Zenith Darkside from Philippe Starck, rock 'n' roll and excentric in black crystal as well as the Our Fire candlestick, appear today among the icons of the House ambition of which is to accelerate the development of the lighting. 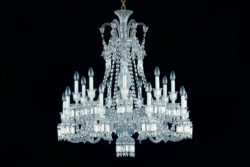 Other iconic object, a ruby crystal octagonal pampille exists since 1997 on every Baccarat chandelier, both in black crystal or transparent. 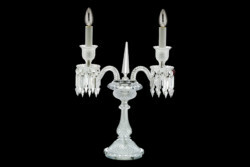 Drop of fire, of blood, as in fary tales, surreptitious clue, the red pampille is the most sophisticated signature.